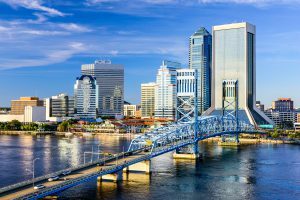 Jacksonville is in an unpredictable place for climate change. On the northeast coast of Florida, we see powerful hurricanes and watch the sea level rise. The changes have sparked neighbors to go green and do their part to save Mother Nature. Here are five ways Jacksonville homeowners are becoming more eco-friendly. If you want people to find you, you’ve got to put yourself out there. That’s especially true if you own a business and you’re looking for customers. Some of Jacksonville’s environmentally-friendly businesses are listed in a directory called Sustainable North Florida. Whether you want to help preserve the coast or grow a garden, you’ll find businesses that specialize in sustainable practices here.